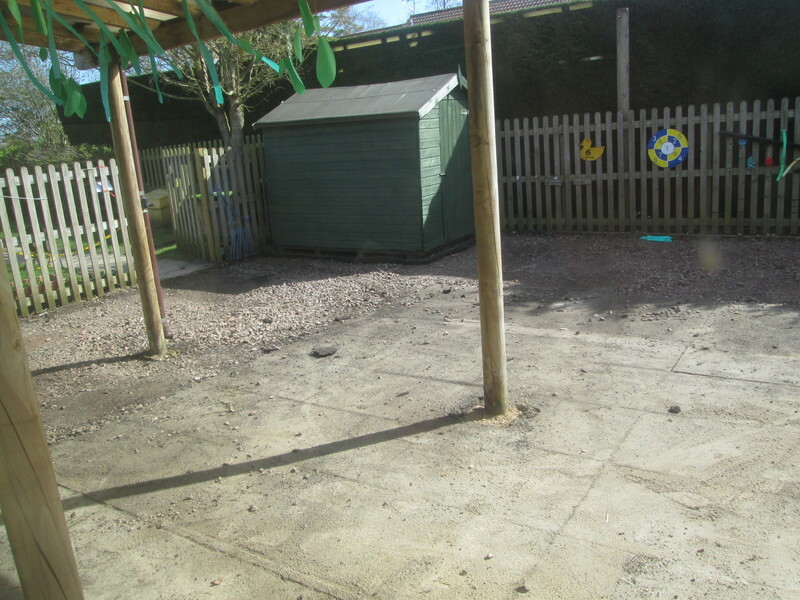 Work started today on resurfacing the EYFS playground. 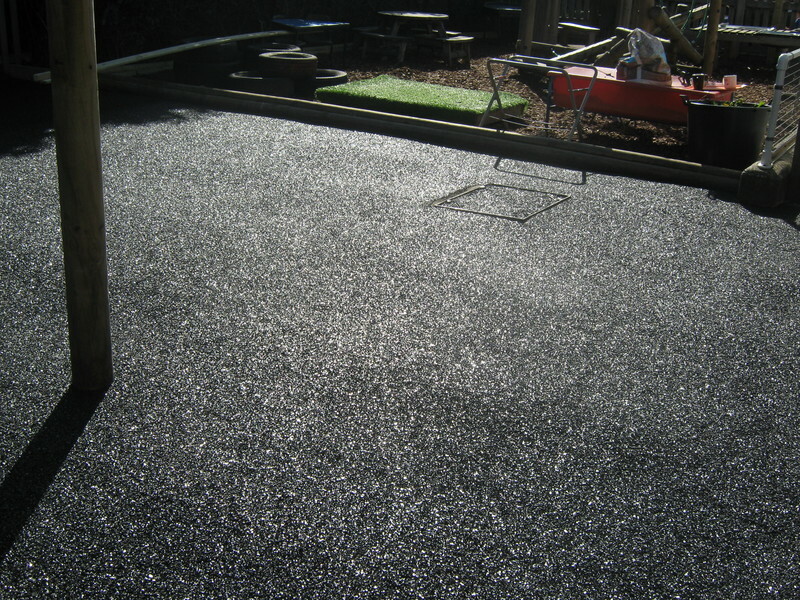 The old surface had been down for at least 18 years and had served the school very well but it was in need of replacement. 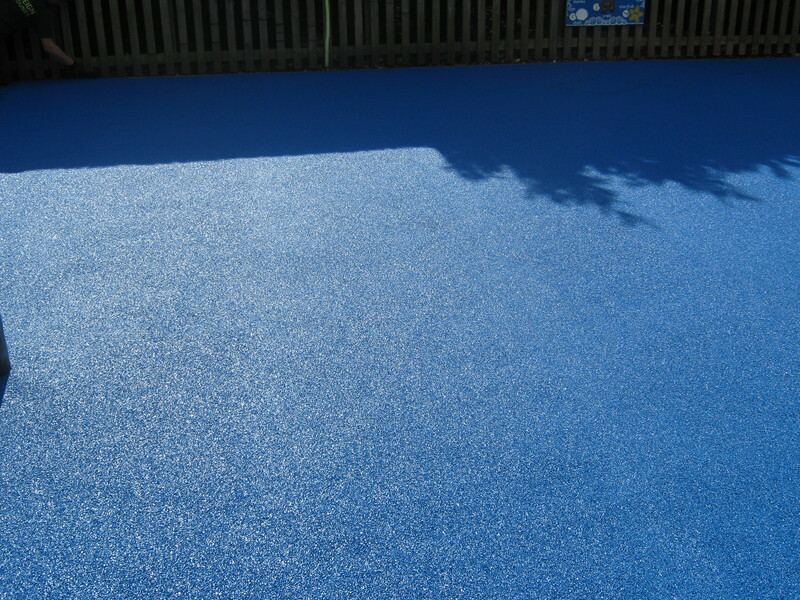 The school has used some additional 'one off' funding it received from the Government to pay for this. 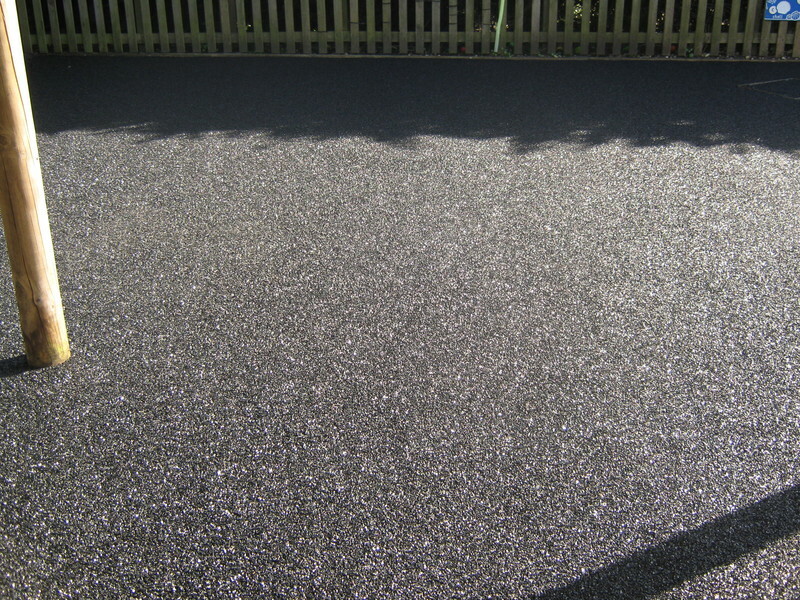 I am sure that the children will enjoy the new surface for years to come! 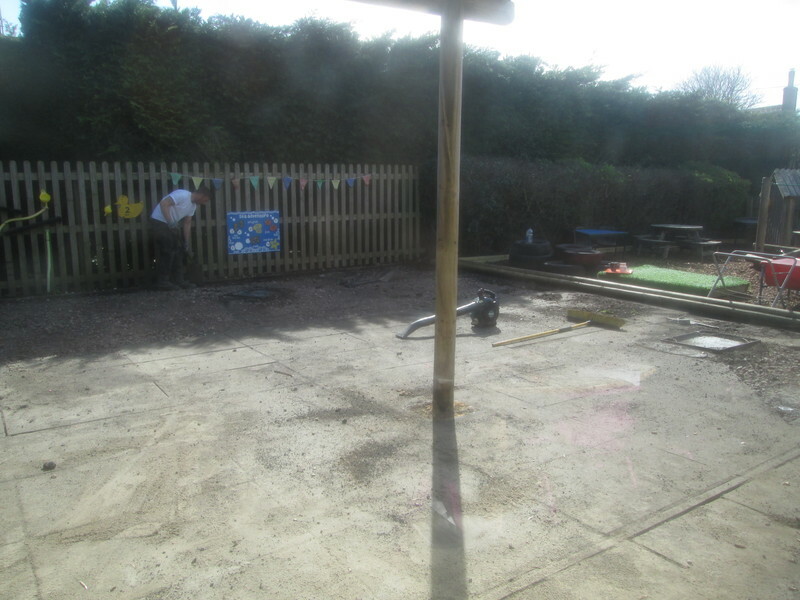 They have certainly enjoyed watching all the work taking place!